Hyundai has been manufacturing Accent model for more than 20 years now. For all the years it has been in production, it has been constantly updated and improved. 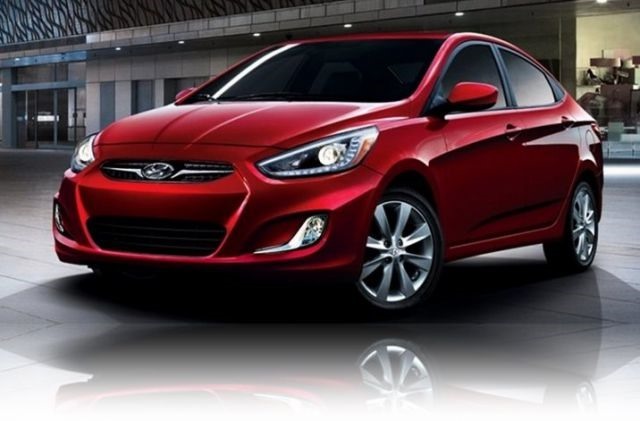 Hyundai Accent, also known as Hyundai Verna in South Korea, has developed from being a shabby transport vehicle to a more than the decent basic car that is a leader in its class. If you are looking for a car with distinctive design and fuel efficient engine, the Accent serves as a perfect economical car. Recently, the upcoming 2017 Hyundai Accent was announced by the car manufacturer. The ‘Accent’ name was replaced by Verna in 2000, although most markets apart from South Korean market retained the original name. This upcoming model will be available in two body styles, namely sedan and hatchback. The sedan variant will be known as Accent Sedan SE and hatchback will go by the name of Accent SE or Sports Hatchback. As of now, Hyundai has remained secretive about technical specification and features that will be offered with this model. So far, all that the auto manufacturing company has revealed that it would be completely updated. The 2017 Hyundai Accent will be getting quite a decent makeover. Among all the updates for 2017 model, a redesigned front end is probably the most prominent one. This refreshed front end makes the model looks more muscular and a bit bigger. Headlights have been updated and different optics have been used. Apart from front fascia, other changes include restyled rear fender, different rims and refreshed tailgate. Even though the exterior of this model has been restyled to an extent, the overall size has remained same as the previous model. Basically, it is the interior where most major changes have occurred. Overall finishing in its cabin has improved quite a bit. 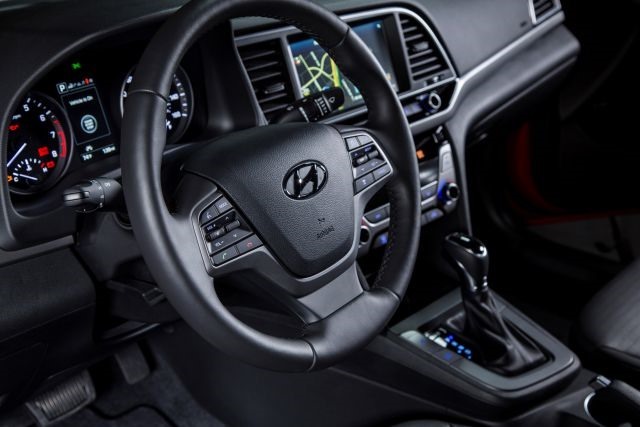 The Hyundai Accent 2017 also has an updated multifunctional steering wheel and better noise insulation. Dash has also been redesigned while seats are more ergonomic and comfortable. Updated multimedia system is available along with various technological features offered as standard. Unlike the exterior and interior, there has been no change under the hood of this vehicle. It continues to use a 1.6 -liter DOHC 16V inline four cylinder engine with direct fuel injection. This engine is capable of generating 138 hp along with 123 lb-ft of torque. This engine is paired with either six-speed automatic or six-speed manual transmission. It has a class-leading combined fuel economy of about 30 mpg. 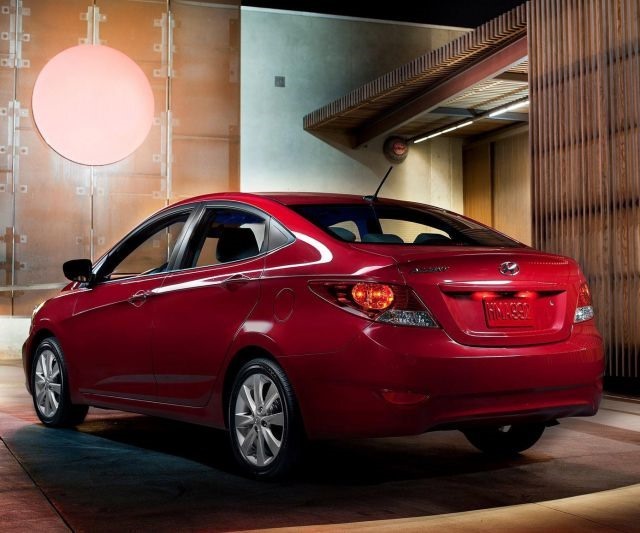 With this engine, the 2017 Hyundai Accent accelerates from 0 to 60 mph within 8 seconds, while its top speed is 121 mph. Although there is no official information about it yet, the 2017 Hyundai Accent is expected to arrive late in 2016 or early in 2017. It will probably have a starting price of somewhere around $15,000 and it will go up to $20,000 with additional options.